There is no sadder moment for a TV lover than when a character leaves the show…before it’s even over. In most circumstances, actors leave their TV roles because they feel that they’ve “grown out of the character” and want to work in film. But sometimes, they leave because they want more money and the studios aren’t willing to pay up! Here are the 15 characters that broke our hearts when they left their shows before the end. 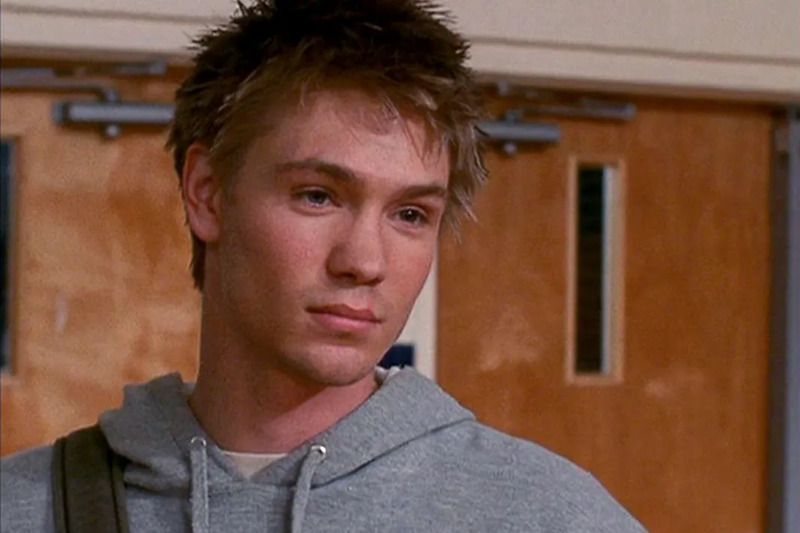 After six seasons of playing Lucas Scott, Chad Michael Murray decided it was time to say goodbye to Tree Hill. Prior to his OTH departure, CMM was in protracted contract negotiations with The CW about returning for season 7. We're guessing they didn't want to fork over more money (Sophia Bush was the real OTH star by that point) and he said farewell, later mentioning the contact disputes and claiming he wanted to "work on other things", the most classic excuse actors in his position give. 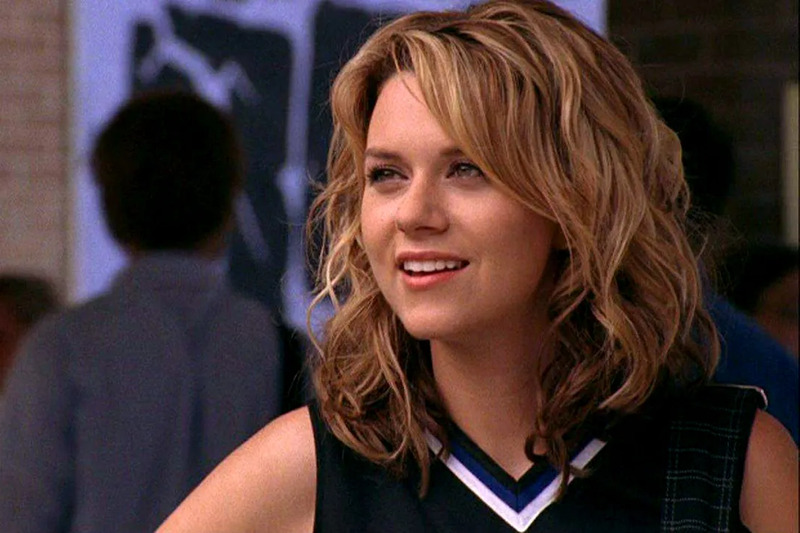 Not to be left high and dry by her on-screen husband, Hilarie Burton also departed after season 6 of One Tree Hill. It was rumored that she left due to contract disputes (how much was she asking for?! ), but she claimed to leave because of her own choices. Lucas and Peyton were replaced with Quinn (Shantel VanSanten) and Clay (Robert Buckley), and though it was a bit rough at first, OTH went on for 3 seasons without Lucas and Peyton. 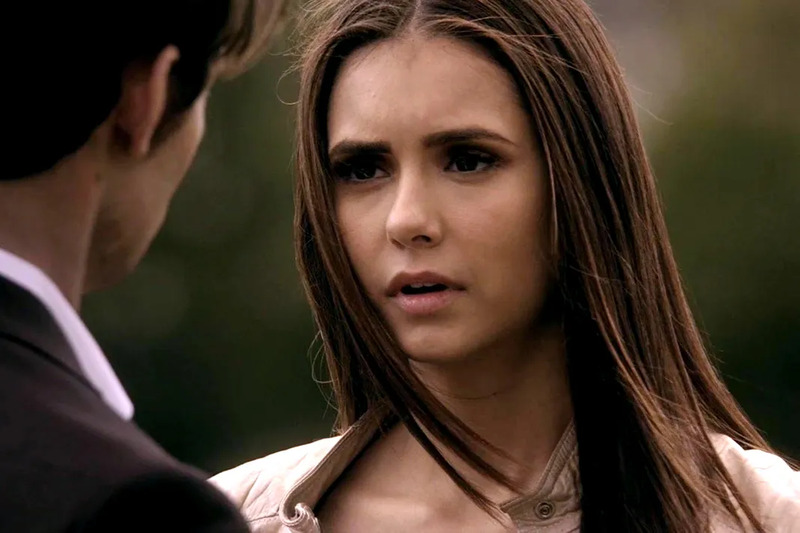 Nina Dobrev shocked The Vampire Diaries fans around the world when she announced she would be leaving the show. The choice was apparently something long in the making, E! reported that she chose to leave because"she's simply ready to get some rest, reclaim some of her freedom and move on to other opportunities." We imagine a small factor of her departure was how tiresome it must have been to continue working with Ian Somerhalder after they broke up, and having to watch him fall in love with someone else and quickly marry them. We don't blame Nina for leaving! Steve Carell is the reason we loved The Office so much. 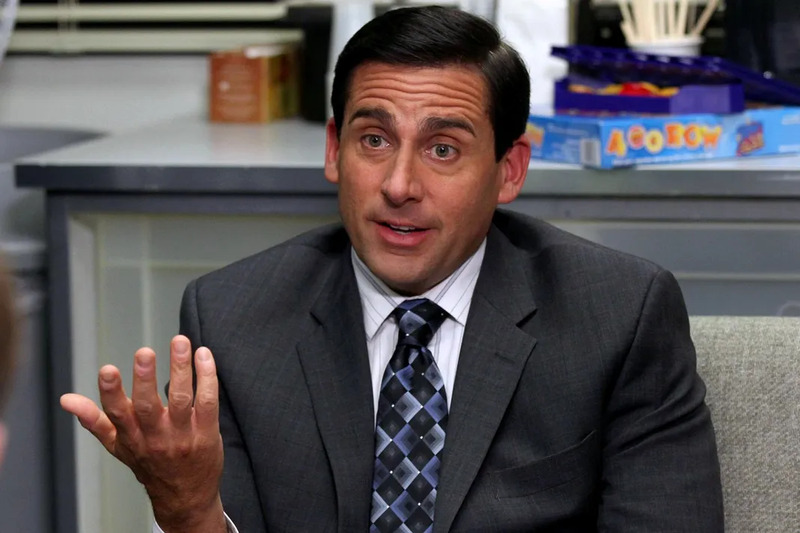 Michael Scott was a horrible person and Steve played him so well. However, shortly after he signed on for The Office, his film career began to take off. By 2011, it seemed that his superstardom was too much and he announced he would be leaving the show to focus on his film career. 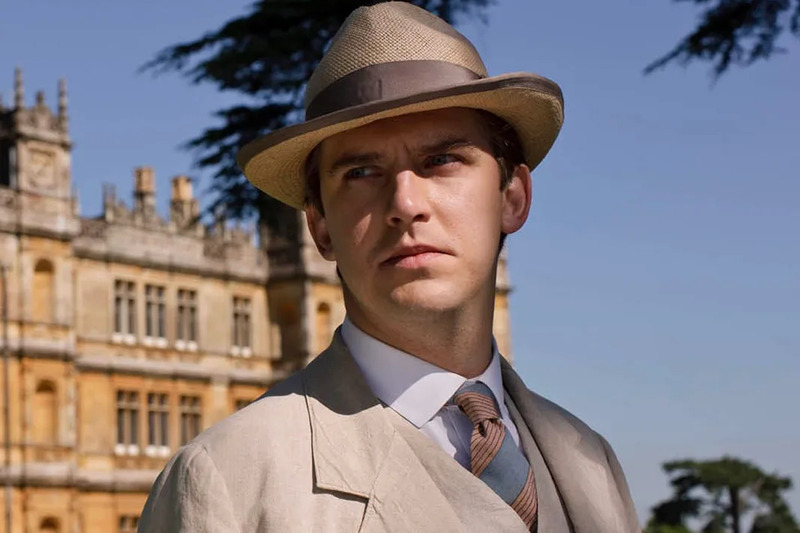 Downton Abbey was Dan Stevens big break and he seemed happy with the show, until he left after the third season. Apparently he wanted to avoid being typecast as characters like Matthew Crawley. Well he's sure broken the typecast now, as he'll appear in the 2017 live-action film Beauty and the Beast opposite Emma Watson. Teen Wolf fans are still pretty pissed with Tyler Hoechlin. We've had other stars leave, like Colton Haynes and Crystal Reed, but losing one of the Tylers was a devastating blow. Tyler announced in April 2015 that he would no longer be a series regular on the MTV hit show, yet when season 5 premiered in June (and aired all summer long) he wasn't in a single episode. We'd at least hoped for something. 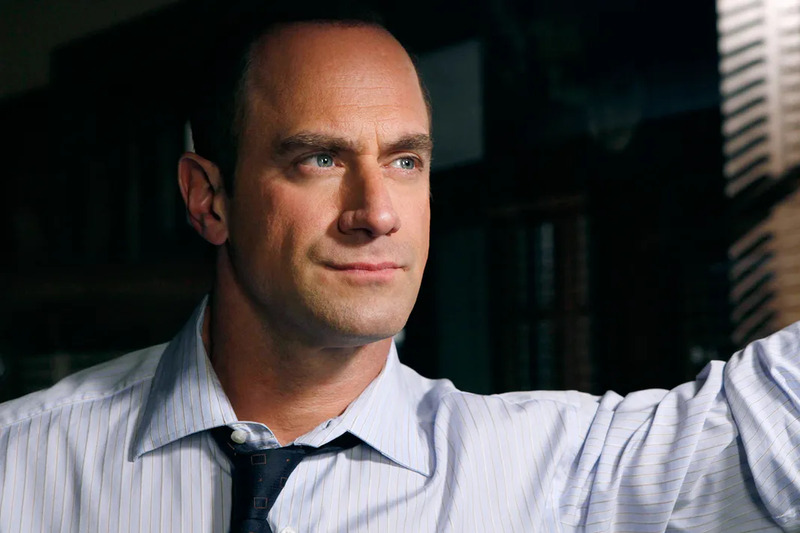 Season 5 just returned, and there will be a season 6, so fans are praying he returns, even though he announced he'd like to work on a film career. 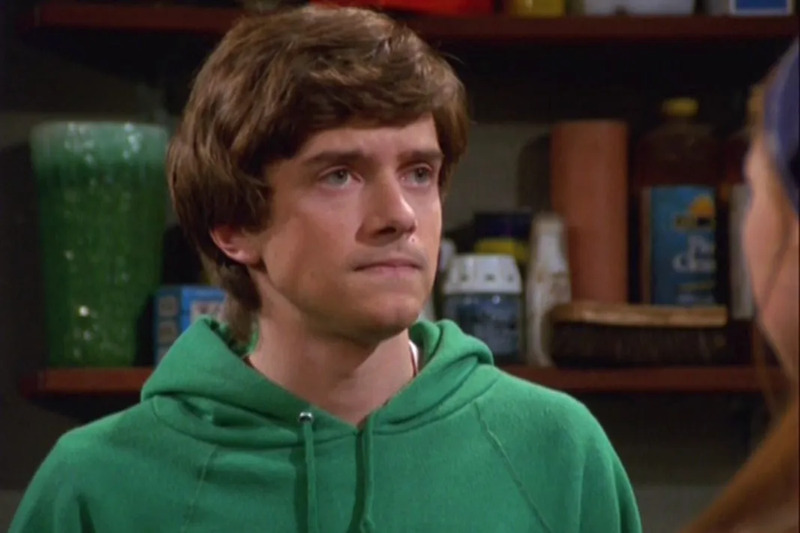 Topher Grace left That '70s Show in order to pursue a bigger film career (noticing a theme here?) after the seventh season and was replaced by Josh Meyers. His film career, as we're sure you know, hasn't really taken off since then, with his biggest film work occurring while on the show. Unless we count the mess that Spider-Man 3. We think that's a bit of karma! The same year that Topher Grace left, Ashton Kutcher also said goodbye to the series. Unlike doing a quick, clean cut, he finished the seventh season and appeared in several episodes of season 8 before officially leaving. 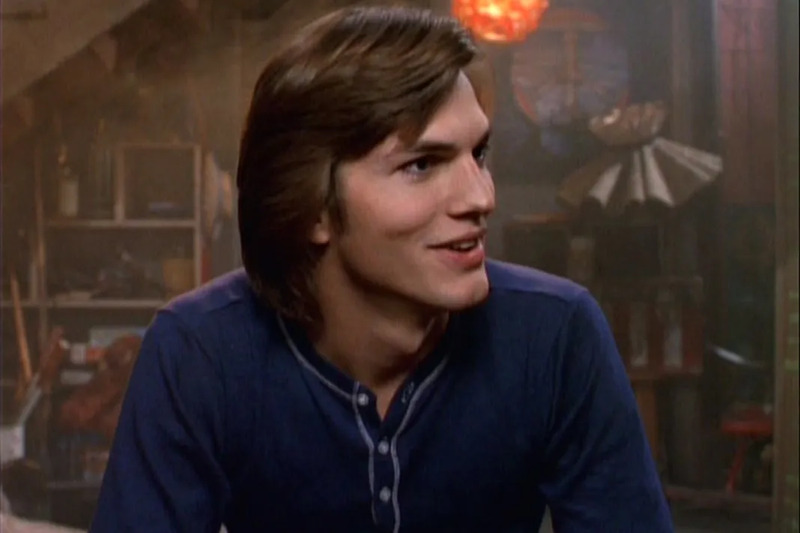 We were a lot sadder to see Kelso go than Foreman, because honestly Foreman was the worst character on the show. Claire Holt broke fans of The Originals hearts when she announced she was done playing Rebekah Mikaelson. She cited her reason for leaving being that she missed LA, as the show filmed in Atlanta, Georgia. She said that she was thankful for her time on the show, as she signed on for a one time thing and it spiraled and grew from there. David Duchovny's departure from The X-Files was a bit messy. Like many people on this list, he claimed to want to devote more time to film work. He kind of left after the seventh season, only appearing briefly in seasons eight and nine. His contract had ended after season seven and - surprise surprise - he wanted a lot more money to continue, while working less. With a lawsuit happening in the background, they settled on what happened, and it made the series ending weaker than ever. 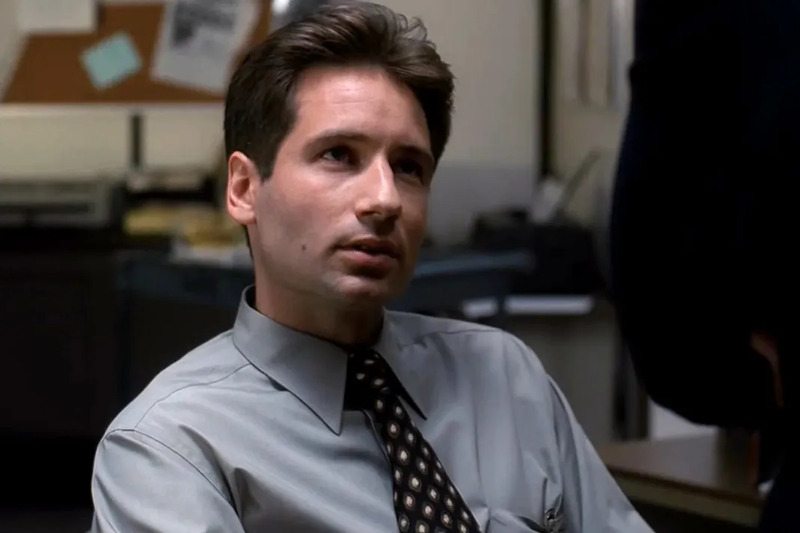 Luckily for fans, he will be reprising the role with Gillian Anderson for a 6 episode return on FOX in 2016. Law & Order: SVU fans are STILL not ever this one. It was announced in May 2011 that he would not return to the show after there was a failure of negotiations over a new contract. His character shot someone at the end of that season and the excuse they gave the following season for his absence was that he quit because of it. Mariska Hargitay seemed to work her contact out just fine and remains on the show to this day. 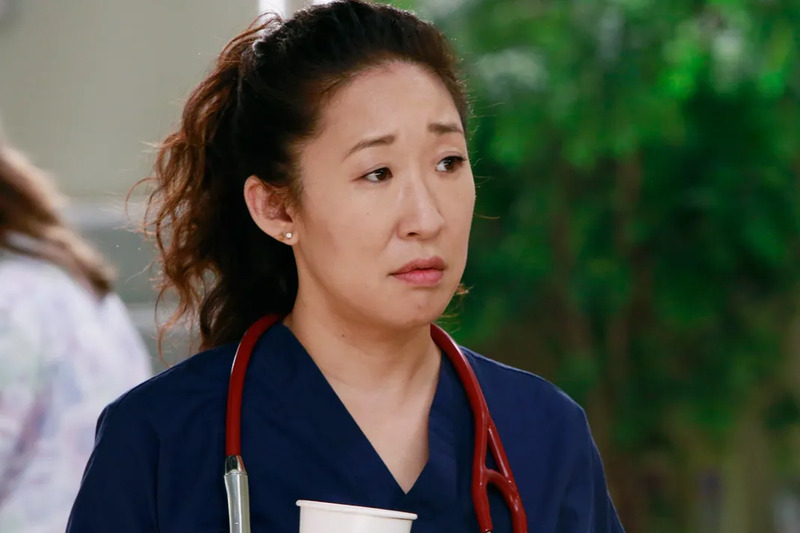 It was like an icicle to the chest when Sandra Oh announced she was leaving Grey's Anatomy. One of the few original main characters left on the medical drama, it was hard to let her go after 10 seasons. Sandra said she was leaving because she believed she'd given it everything that she could. This. Was. Not. Okay. 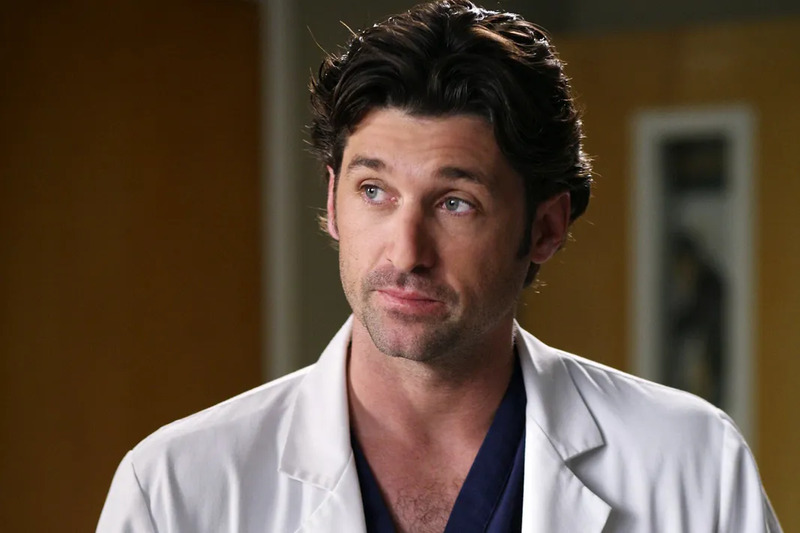 Fans of Grey's Anatomy may never forget Shonda Rhimes or Patrick Dempsey for this one. No official reason has been announced on why he left, though rumors of tension behind the scenes are the prevailing idea behind the departure. 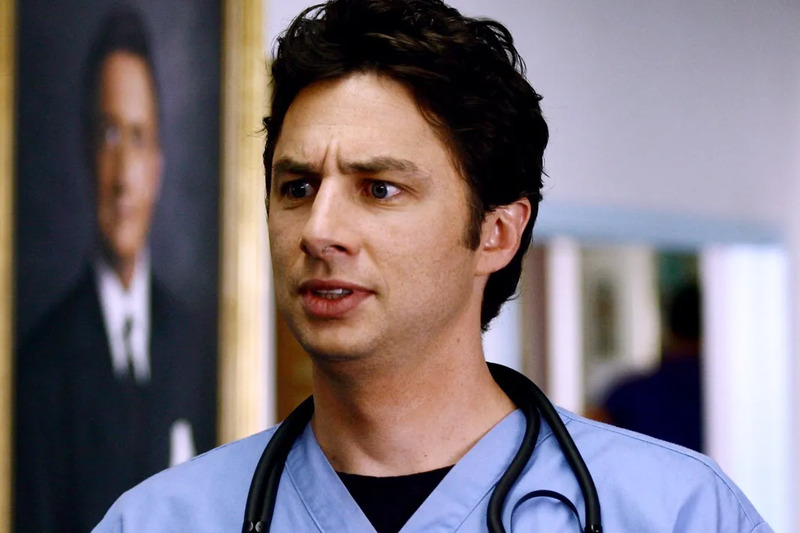 Scrubs is one of a few shows that struggled for a bit during it's run, getting dropped by it's original channel and picked up by another. After the eighth season, it wasn't 100% confirmed there would be another season, so Zach parted ways. Though the show did come back, and he did appear, it wasn't at all in the star capacity he'd been at before. Marissa Cooper's wild lifestyle seemed to be the reason that Mischa Barton had to say goodbye to the character. She wound up leaving after the third season, due to excessive partying and shortly after got her first DUI, then later got help for her addiction problems.